The U.S. air transport industry in 2010 represented 3.7 percent of the nation’s GDP—or 4.9 percent when considering so-called spillover benefits—and supported 6.6 million jobs, according to a new study commissioned by the International Air Transport Association (IATA). The U.S. industry, including airlines, airports and ground-based services and aerospace manufacturers, paid $57 billion in taxes and social-security payments in 2010, according to the study. 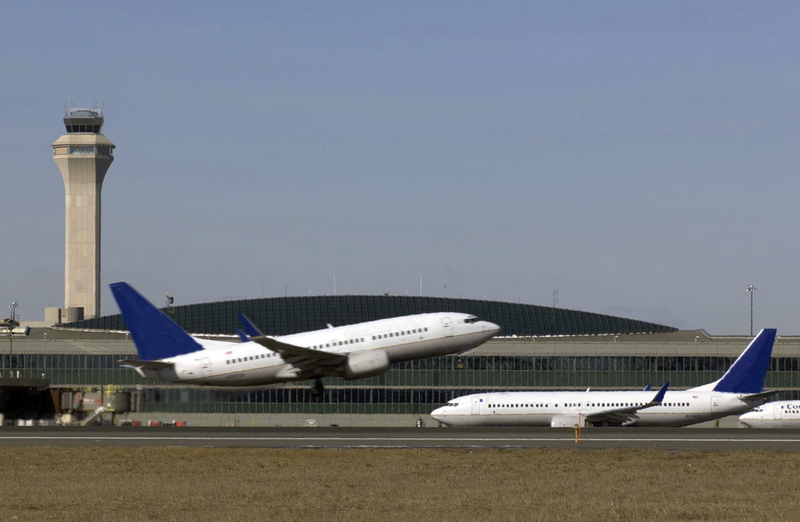 Airline and passenger-related taxes raised another $16 billion. Among all transportation sectors, the airline industry accounted for 55 percent of the tourist arrivals into the U.S. The air cargo segment shipped just 0.4 percent of the tonnage of U.S. international trade, but 25 percent of its overall value. The study measured the industry’s economic impact in both traditional and novel ways. For example, it ranked 50 countries based on a “connectivity” index, described as “a measure of the quality of a country’s air transport network that reflects both the volume of passenger traffic and the importance of destinations served.” The U.S. ranked 10th in connectivity per billion dollars of GDP, trailing Hong Kong, Jordan, Mauritius, Singapore, New Zealand, Switzerland, Lebanon, Ireland and Australia.